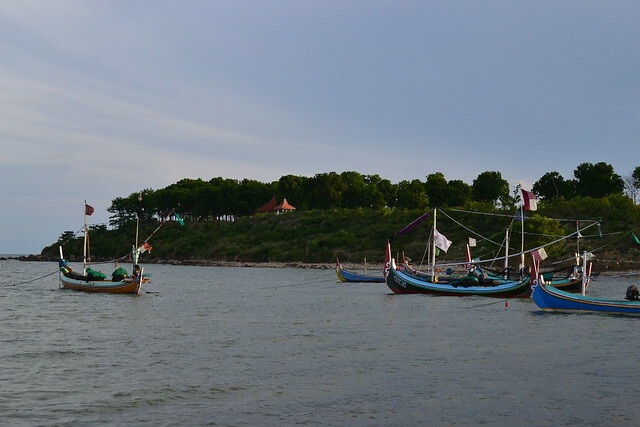 Madura has many potential marine tourist destinations. This is the beach with the beautiful panoramic, Jumiang beach. 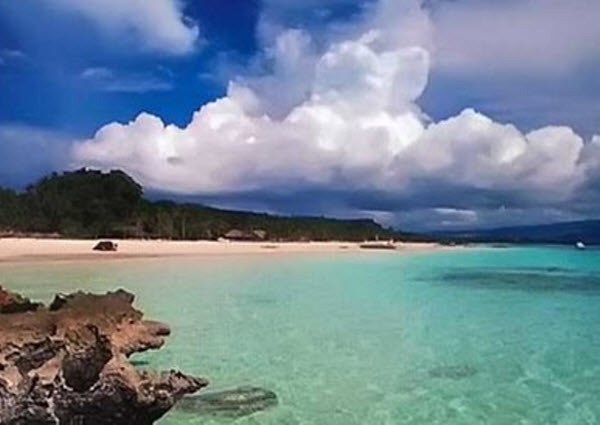 The beach is located in the village of Tanjung, Pademawu district, Pamekasan Regency, Madura Province, is about 12 Km Southeast of the central Pamekasan. Jumiang Beach provide good road access, can be reached by public transport or private car. Jumiang beach is different with some other’s beaches, as it is located in the hill plains and craggy. Despite the massive development untouched, but the Jumiang Beach is one of the tourist beaches in Pamekasan serves a variety of natural beauty scenery. Enjoy the sunrise from the beach, giving the perfect sensation of its own to visitors. In addition, a cluster of coral cliffs serves up its own panoramic. With typical landscape, waves dashing against the cliff add to the beauty of the scenery. The coral on the sidelines, as if creating a beautiful aquatic sensation, it offers the clean sandy beach and calm sea water. Later, this tourism potential have to be built and managed properly in order to increase income of Regional Original Revenue(PAD). Now, Jumiang is still managed by the local people in Pamekasan. Like on the weekend or holiday, the local people apply a ticket price of IDR 3,000 for once in per-person. 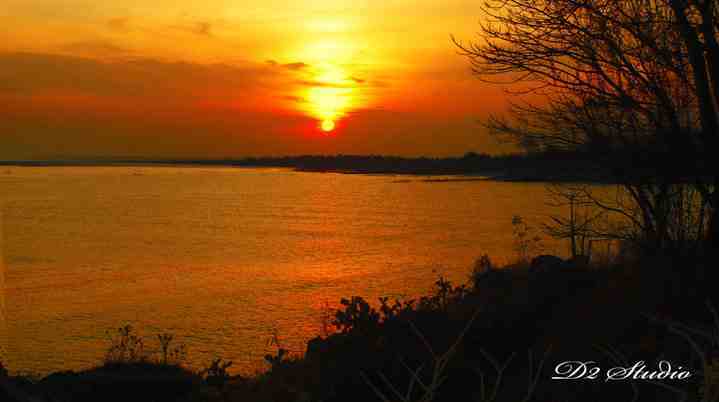 This is the hidden Paradise in Pamekasan, the city of Madura, East Java. It is something we hide in our world.